If you have a dental emergency, telephone reception, where possible, during opening hours. We advise you are seen by a dentist as soon as you can. If you require urgent care, and you are a registered patient, you will be given advice to help manage the symptoms and seen within 24 hours. If you have a dental emergency when the practice is not open, please phone NHS 24 on 111. If your mouth is bleeding or if you suffered a traumatic injury to your mouth/face please contact your nearest accident & emergency department to have it assessed without delay. When the practice re-opens please contact us for further assessment. Keep extremes of temperature away from your affected teeth. Consider taking paracetamol or ibuprofen, as long as you have no medical conditions contradicting use. Try to make an appointment with a dentist within a week of problem starting. We appreciate it is very distressing and unpleasant. Consider taking paracetamol or ibuprofen, as long as you have no medical conditions contradicting use. 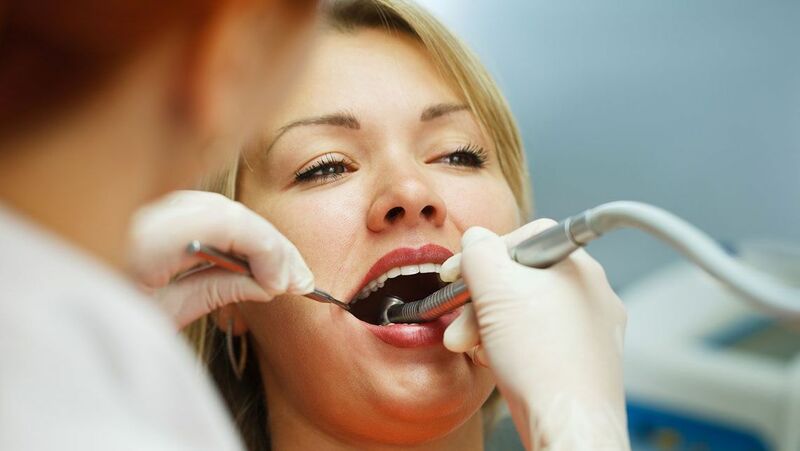 Contact the practice as soon as possible and we will try to see you as soon as possible. We appreciate this can be embarrassing if it is a front tooth. Please contact the practice as soon as you can and we will try to recement it back in if possible. 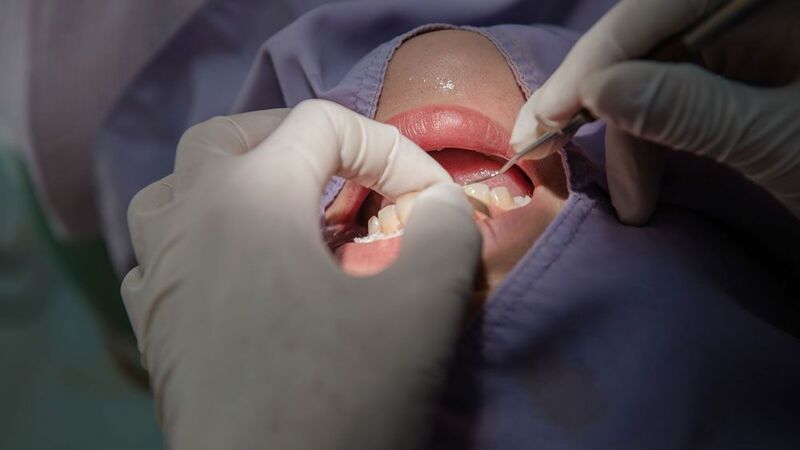 Out with our open hours you can try using dental denture fixative or over the counter temporary dental cement to keep it in until you can make an appointment with us. Do not use superglue or other non-dental cement as you can cause a lot of damage to your mouth and they are also toxic to use. Find the tooth. If it is a baby tooth do not re-insert. Do not touch the root of the tooth if possible. Lick the adult tooth clean or rinse in milk. Push the tooth back into position. Bite on a handkerchief to hold it into place. Go straight to a dentist if within office hours, ring ahead if possible. If out with office hours please phone NHS 24 on 111. Store the tooth in milk or inside the cheek of the child beside their back teeth. If your tooth is chipped please find the fragment and take it to your dentist. It can sometimes be recemented. If not, the tooth can often be rebuilt with a tooth coloured filling. CALL US, in Lesmahagow, South Lanarkshire, to enquire further about our dentists.